Currently, there are 3,304,440 Facebook users in the United Arab Emirates, which puts it at 47th place in the ranking of all Facebook statistics by Country. UAE is the 6th nation in the MENA region. Egypt (21st), Saudi Arabia (33rd), Morocco (36th), Algeria (43rd) and Israel (45th) precedes the UAE. 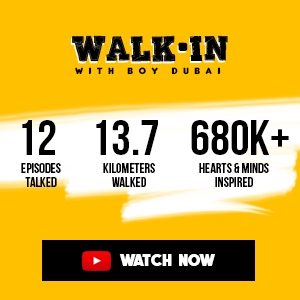 There are 68% male users and 32% female users in United Arab Emirates. 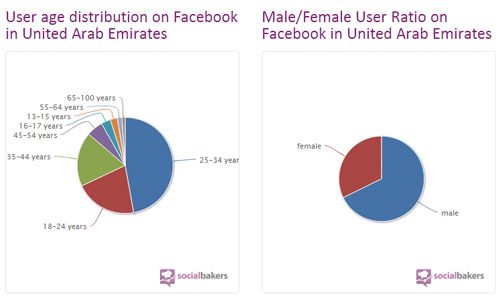 Other activity-related statistics on Facebook for UAE from SocialBakers, after the jump.